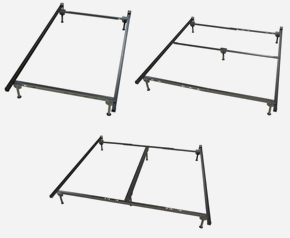 Put your faith in Leggett & Platt metal frames to support your new bed, and rest easy knowing you have a strong and durable new bed. You can choose from many different frame styles and sizes; twin, full, queen, king or California king. 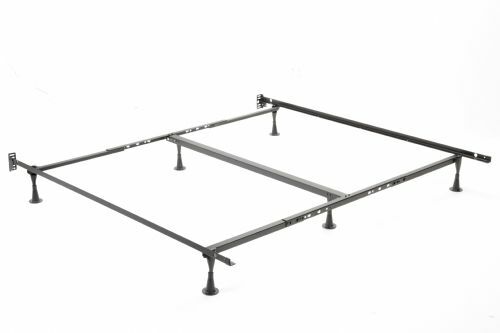 A durable metal frame makes all the difference in the support and comfort of your mattress. With a wide array of dependable options, Leggett & Platt Bedding Support Products offers peace of mind and a solution for any bedding support need. We use U.S.-made materials and components and are the industry’s manufacturing leader and most trusted name in durable, quality bedding. Our products exceed all industry standards and can help preserve your mattress warranty. Enjoy the easy lock system that allows for easy and fast set up. You’ll also find a unique extendable rail that can accommodate more than one size. Extra wide glides make it easy to move the frame whenever you need to. 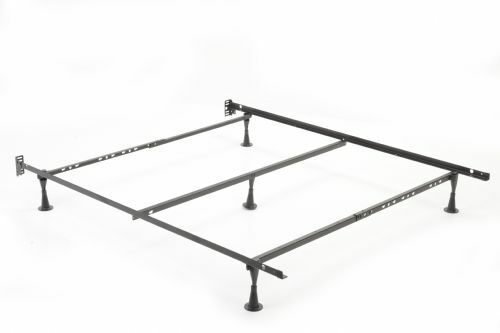 Call or stop in today to one of our three Connecticut locations and take your metal frame home right along with your mattress – in the same day! 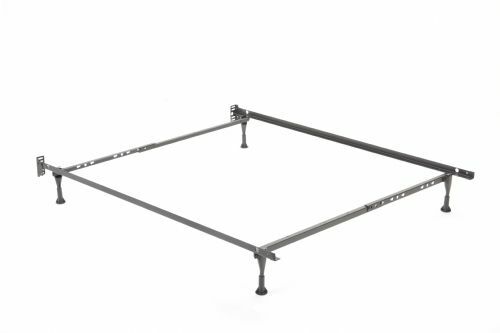 There are so many ways to stay supported, and the right frame is the best way to keep your mattress and box spring in great shape for years to come. Find the frame that best matches your mattress and your space needs.